LCD Soundsystem performs at Q25 Jubileumsfesten in Kristiansand in June, 2016. LCD Soundsystem’s final, spectacular show Madison Square Garden seemed like a decisive end for the band. Lasting four hours and featuring countless contemporary artists, the band put on one of the most infamous shows in the past decade, ending what was allegedly their final tour with an exclamation mark and a soaring legacy that, in some way, surely fulfilled James Murphy’s lust for acclaim. 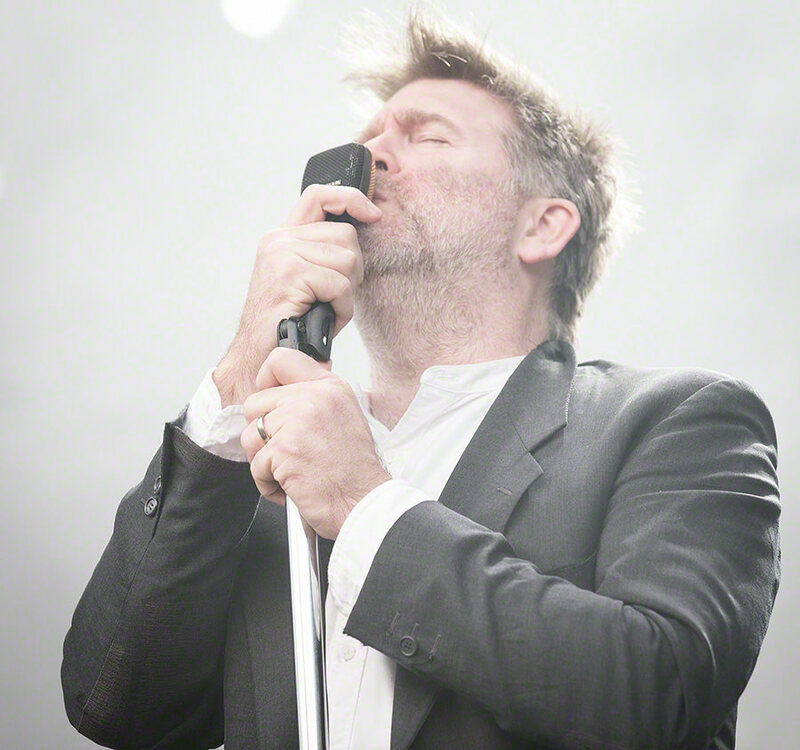 LCD’s frontman is a dynamo, and at the release of Sound of Silver in 2007 asked the band’s fans to make the album number one. As Pitchfork reports, Sound of Silver peaked at 46, and their 2010 follow up, This Is Happening, debuted at number 10. With American Dream, Murphy finally realized his own dream (buh dum, tiss). In addition to widespread critical acclaim, the album reached No. 1 on the Billboard album charts. Here’s a sample of that sweet, sweet chart topping album. Artist Spotlight: Where The Hell Did TheFatRat Come From?